For the last three days at moonrise, I’ve packed my camera and ventured outside to stare at a glowing disc, otherwise known as ‘The Supermoon’. I’m not often compelled to photograph the night sky, but when another such moon isn’t promised for 18 years, I’m not afraid of jumping on the bandwagon. As the craterous pattern emerges through the cloud, I can’t help but think what a familiar scene this is. Bright, big and hypnotic, the moon is undeniably beautiful, but unusual? What’s so unusual about the Supermoon? 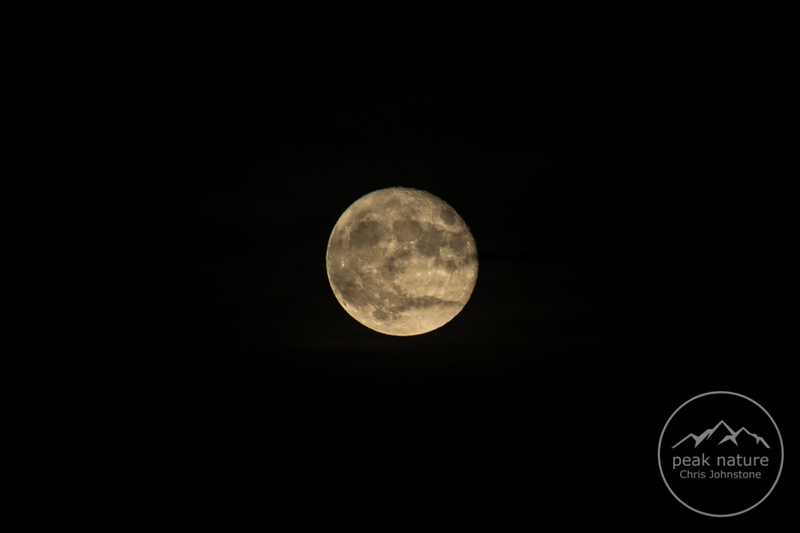 The reality is that to my naked eye, the Supermoon is no different to any other full moon – not last month’s Supermoon (yes there was another), not the Harvest Moon and especially not the Summer Solstice moon we saw back in June. The reason that this moon is so special is that science tells us so. Science tells us that the moon has reached its full phase just 221,525 miles away from Earth. Science tells us that this is the shortest point (or perigee) in the elliptical orbit and it tells us that the moon can look 14% bigger and 30% brighter. If science didn’t tell us these things, the changes that we see in the ‘Supermoon’, would be so subtle that they would most certainly go unremarked. The term ‘Supermoon’ only entered our vocabulary in 1979 when an astrologer called Richard Nolle coined the term. Since then, the evocative word has been used in widespread murmuring about the phenomenon, filling headlines and spreading across social media until we can’t help but know what it’s all about. But what’s if there’s more to it than that? The moon’s proliference in folklore, myth and legend, proves that our obsession with it reaches far beyond science. Long before science provided the evidence, we interpreted the moon’s impact on our lives according to what we could observe and withthout any input from science - here are three fascinating examples. For many Native American tribes, the full moon was not important for its size or colour, but for defining the calendar. With each passing full moon, different conditions were expected and different names assigned, allowing tribes to hunt, fish and trap accordingly. The November moon is thought to have been known to Native Americans as the ‘Beaver Moon’ because it brought with it the right conditions for beaver trapping, a vital activity for ensuring a supply of fur for the coming winter. Incidentally, the name ‘Beaver Moon’ was adopted by colonists and is widely used to describe November’s full moon to this day. 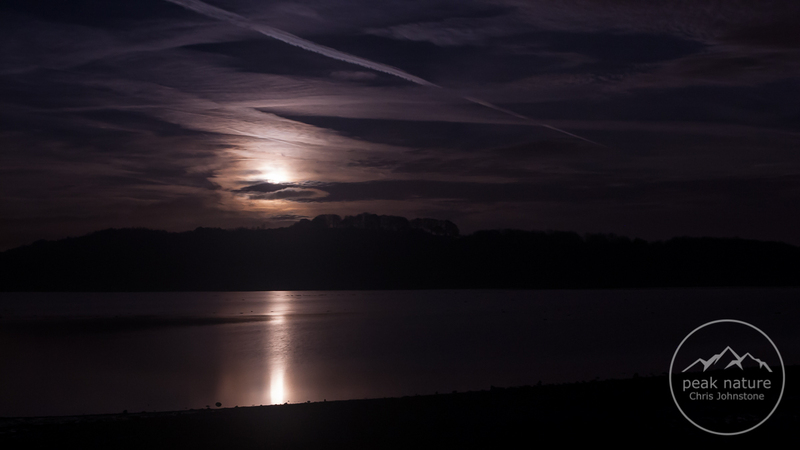 Once the first connection between the moon and tides had been discovered by Seleucus in the 2nd century BC, the moon and water became inextricably linked. It was even believed that the celestial body could affect the fluid in our bodies, a notion that gave rise to the idea that full moons were responsible for erratic or unusual human behaviour. During the Middle Ages, it wasn't uncommon to hear reports of people transmogrifying into vampires or werewolves as a result of lunar lunacy. In all likelihood, the connection between odd behaviour and the moon can be explained by a phenomenon called illusory correlation - the perception that there is a relationship between something that doesn't actually exist. For example, when two instances of 'lunacy' occur during a full moon, our minds naturally tend toward connecting the two events, in this case, the 'lunacy' and the full moon. 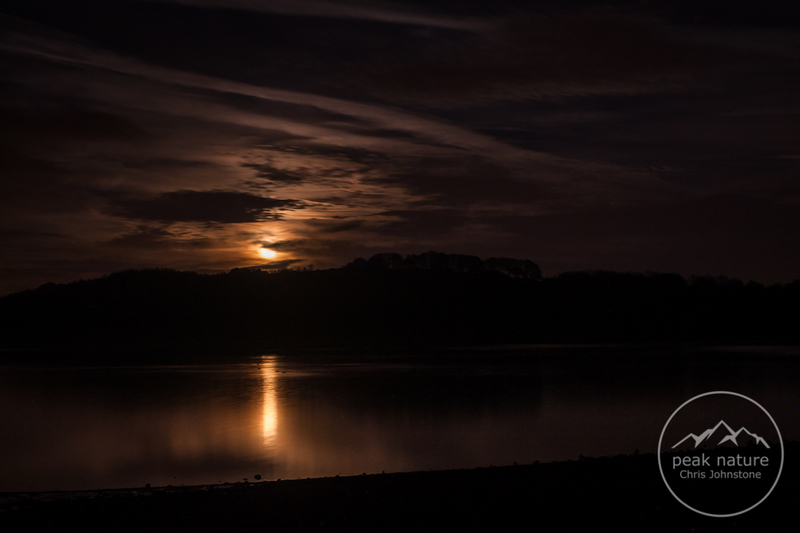 Long before science explained why, fishermen recognised that the full moon created high tides, or ‘spring tides’. For these fishermen, the Supermoon would have been less notable than the extraordinarily high tide that it caused (a ‘King Tide’), warning them of stronger, dangerous currents and spawning fish. In 1926, an American fly-fisher named John Alden Knight, used the same observations of our predecessors, to formulate ‘Solunar Theory’, which hypothsised how the action of the sun and moon affects all living things. Using tables to outline the tides, sunrise and sunset, Knight determined the most likely times of day that fish would be active and although controversial, Solunar Theory still holds with many fishermen. Whether the Supermoon’s ‘superness’ is perceptible or not, there is no denying that it is big, beautiful and has incredible affects on nature. The hype surrounding the Supermoon may be no more than that – hype, but it does turn people’s attention toward the sky and to nature, when it might otherwise have been turned toward the TV.